Will you answer the call of the Silver Dolphins…? 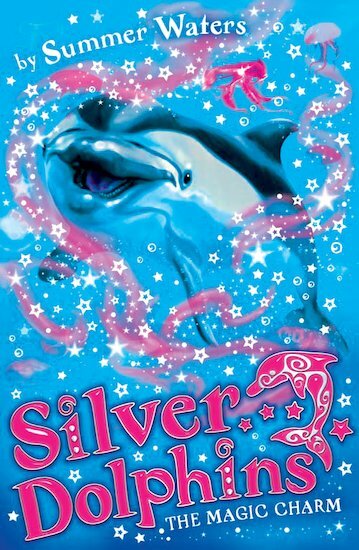 Antonia is thrilled to win first prize in the Sea Watch poster competition – a beautiful dolphin charm necklace! But when she is presented with it, she hears a mysterious voice that tells her to “always answer the call”. It seems that her new necklace has magical powers – powers that draw her to the sea, and to a pod of dolphins who have chosen her to play a very special role. But Antonia’s task not only conflicts with her friendships but also exposes her to danger. Is she brave enough to face her fears? And can she be a Silver Dolphin without losing her best friend?